The US Army selected the Sig Sauer P320 pistol for the Modular Handgun System (MHS), replacing the service’s Beretta M9 pistol that has been in service for the past 30 years. The $580 million contract announced yesterday covers procurement over ten years, of an unspecified number of handguns. 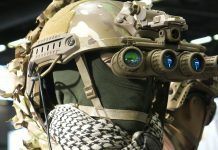 According to unconfirmed estimates, the Army is planning to buy 280,000 weapons, but the program could increase to about 500,000 with additional orders from the Department of Defense and other services. 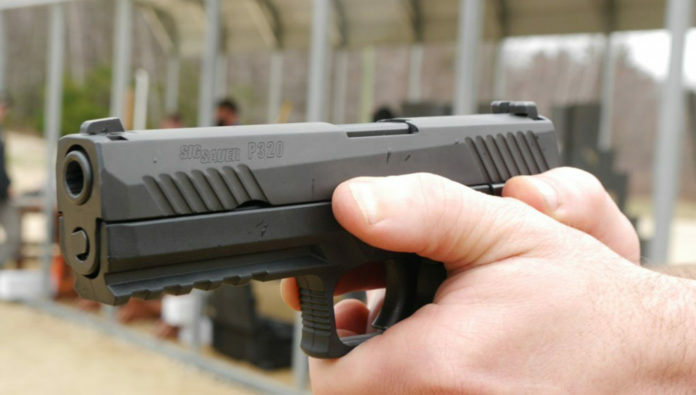 The Army also plans to buy approximately 7,000 compact versions of the new handgun. Deliveries are scheduled to begin in 2018. The Army began working with the small arms industry on Modular Handgun System in early 2013, but the joint effort has been in the works for more than five years. The Army evaluated four weapons for the MHS, from Sig Sauer, Glock Inc., FN America and Beretta USA. The Army wanted a handgun system that will outperform the current M9 system, be modular and fit different hand sizes. A modular weapon means it is easier to replace broken parts, and the use of smaller grips are important as more women enter the military. As a modular system, the firearm can adapt to special assignments. The Army held the MHS contest after pressure to replace aging weapons and concerns about the weight and reliability of the M9. The competition started in 2011 and received criticism for taking almost a decade to pick a winner. Beretta submitted the M9A3, an updated version of the M9, before the MHS competition to try to maintain its contract, but it was rejected. For the MHS competition Beretta submitted a new APX striker-fire pistol. The Army picked the P320 from Sig Sauer (M17) and ordered the full-size and compact pistols chambered for 9mm NATO rounds and excluded the other part options Sig Sauer offers the P320 model. The 10-year contract will run through 2027. In addition to the pistol, entrants were required to submit a regular and a special-purpose round, which suggests the Army is considering using more powerful rounds. This would address complaints about the 9mm NATO being ineffective in combat. The infographic below summarizes the comparison between the two weapons is presented here courtesy of TacticalGear.com.